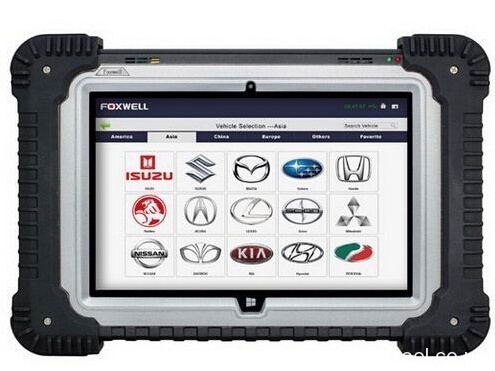 The Foxwell NT644 is a professional level diagnostic handheld tool, offering comprehensive system coverage for a vast array of car manufacturers. The scanner normally powers on whenever it is connected to the data link connector (DLC). 1. Locate the data link connector (DLC). 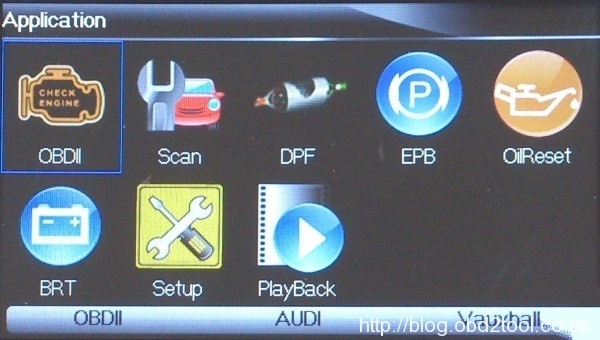 The DLC is generally located under the dash on the driver side of the vehicle. 2.Attached the diagnostic cable to the scanner and tighten the captive screws to ensure good connection. 3.Connect a correct adapter to the data cable according to the vehicle being serviced and plug it into the vehicle DLC. 4. Switch the ignition key to the ON position. 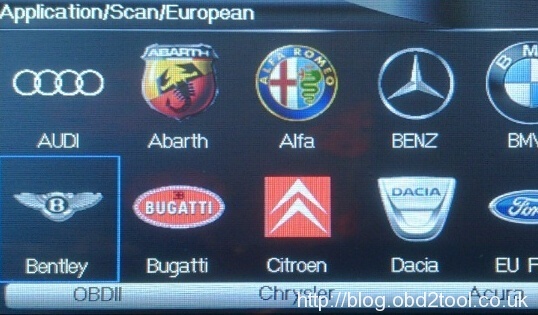 5.The scanner automatically boots up. 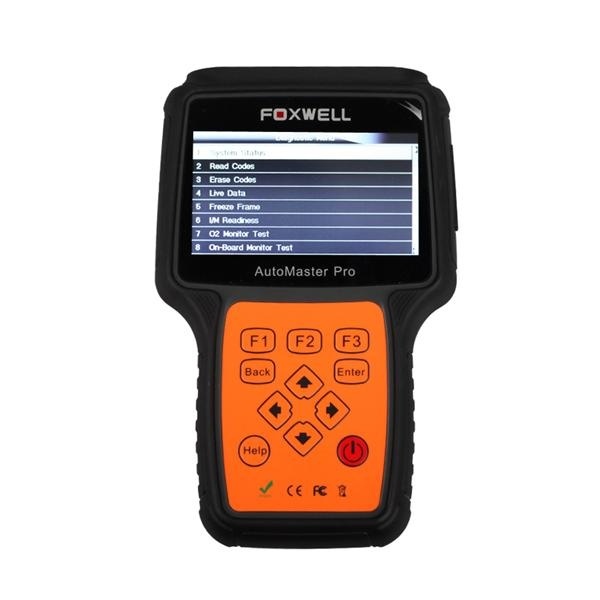 Never try to provide power for the scan tool from USB connection when the scan tool is communicating with a vehicle. 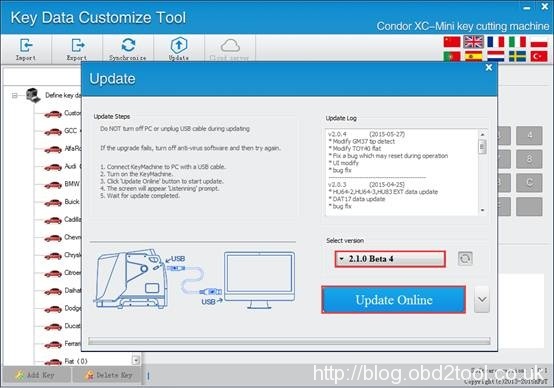 The scan tool also receives power through the USB port when it is connected to a PC for updating software and transferring saved files. 1.Insert the small end of the USB cable to the USB port at the right side of the scanner and the large end to a computer. 2. Press the power switch of the scan tool to power it on. that’s all the information about How to provide power to Foxwell AutoMaster NT644, hope it can help you.